I’m currently sitting on the sofa with The Nightmare Before Christmas on because, you know, it’s almost Halloween and therefore nearly Christmas so it’s a must watch. So sorry if I’m a bit rambly today. 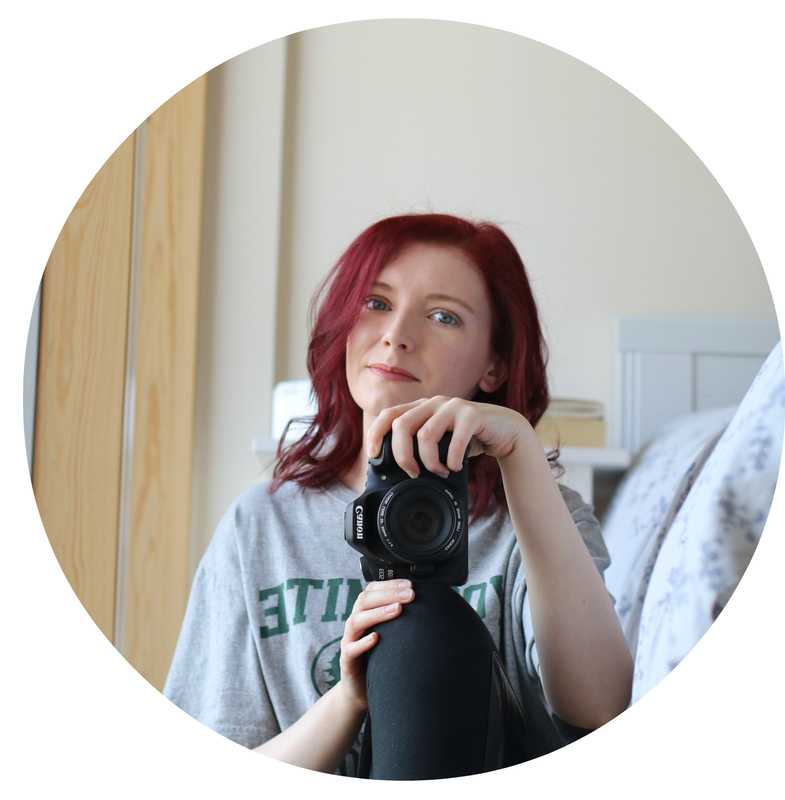 I’ve been debating with myself how to write this post, because in some ways I want to tell you everything, the best bits: my favourite food, tops tips for every event and a multitude of photos detailing every minute of it. However, I decided to tell you some highlights that I enjoyed from this year. Otherwise, what will you have left to discover and enjoy for yourself? As I mentioned in my last post Guide to Walt Disney World: Tips & Tricks there’s a special event that happens for Halloween at Disney’s Magic Kingdom called Micky’s Not So Scary Halloween Party, which is a must do if you plan to go to Disney World at this time of year. 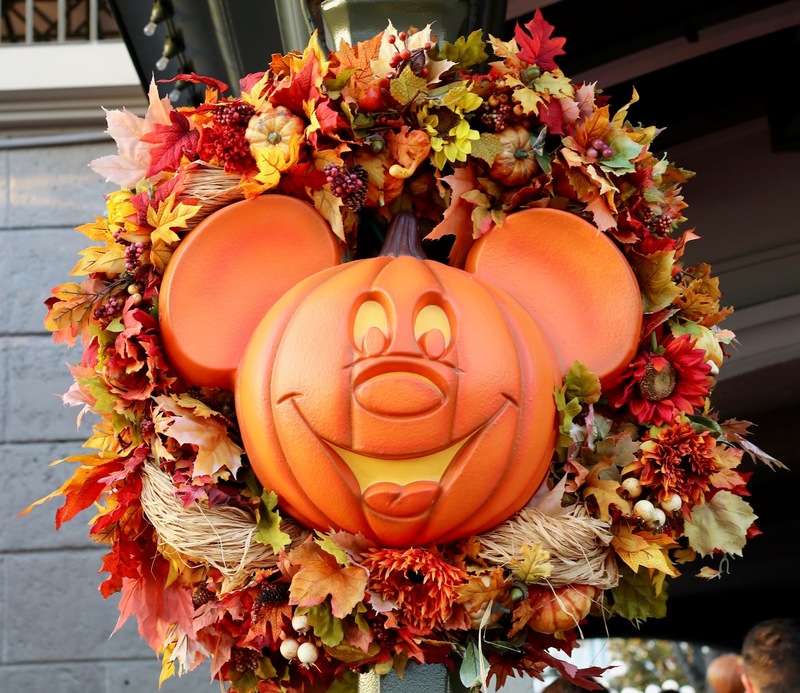 You can expect lots of costumes, decorations, fun, entertainment and of course: pumpkin spice! This years Halloween party is from the 25th August – 1st November 2017, so even if some dates sell out (this happens fairly often, especially for the 31st October) you can still enjoy what the party has to offer on another date. 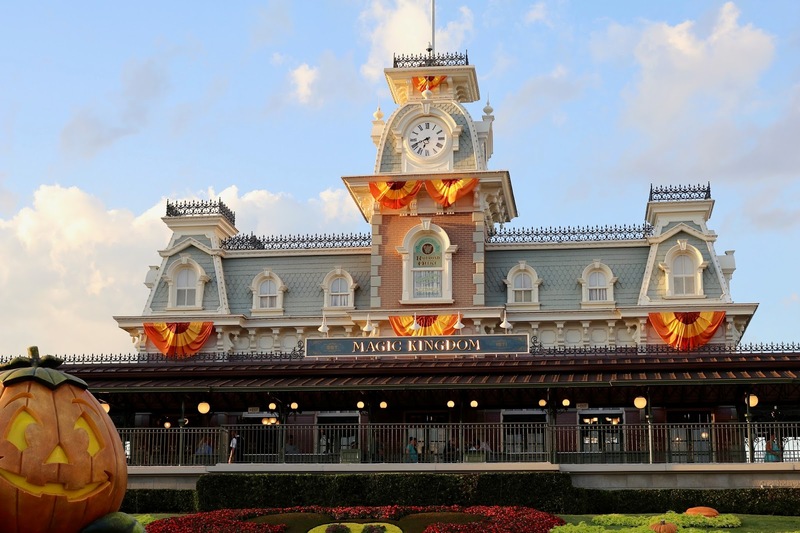 You will need a special ticket that you can buy online (here) or at Magic Kingdom in addition to your normal park admission ticket. If you love dressing up for halloween then you’ll love coming here because you can also dress up! Unlike the Universal Studios Halloween Horror Nights guests are encourage to dress up, making it fun for the whole family. 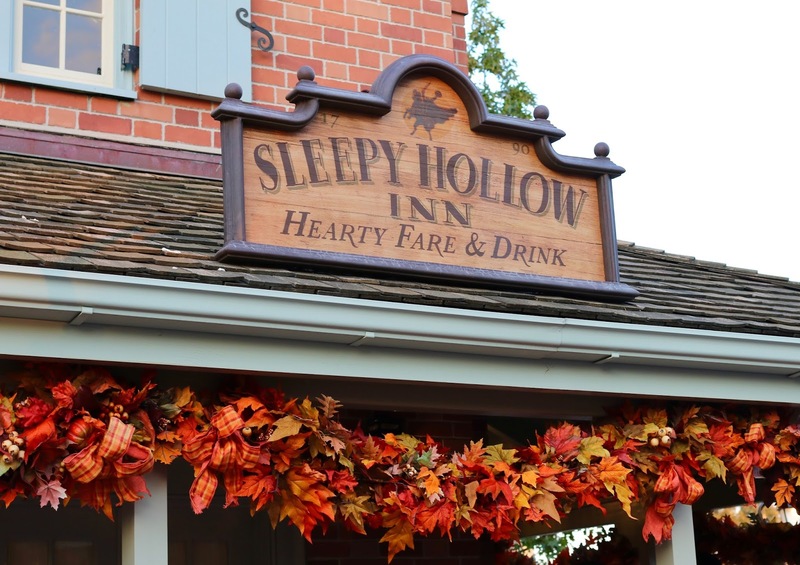 Sleepy Hollow is one of the best places to visit during Micky’s Not So Scary Halloween Party – they are the only place that serves pumpkin spice Micky waffles – yes you read the correctly: PUMPKIN SPICE MICKY WAFFLES! These delightful treats are exclusive for the halloween party and you cannot find them anywhere else. So make sure you try them because OMG are they sooooooooo good! Please note: there was meant to be a photo of the waffles for this post however… I eat them before I remembered to take a photo because they smelt so good #sorrynotsorry. 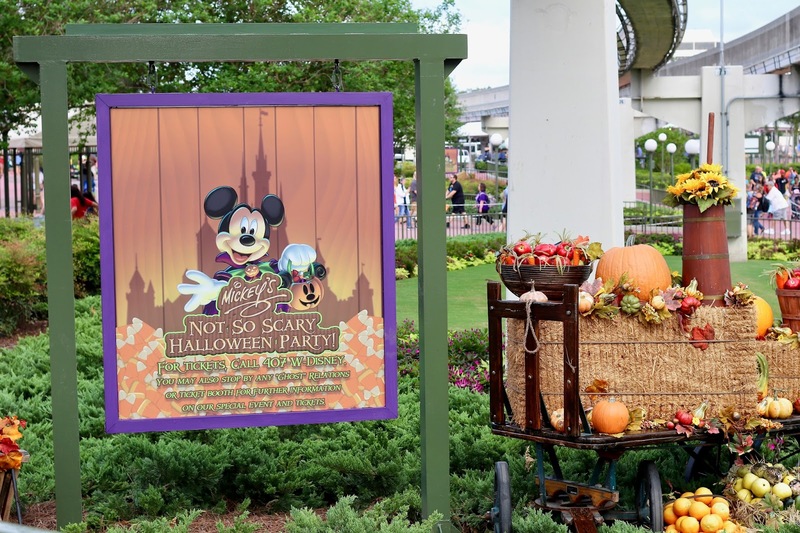 Speaking of treats, Mickey’s Not So Scary Halloween Party makes everyone feel right a home with ‘trick or treat’ locations. That’s right, you can get free candy – just don’t eat too much, you’ll want to try more of the halloween exclusive eats around the park first. 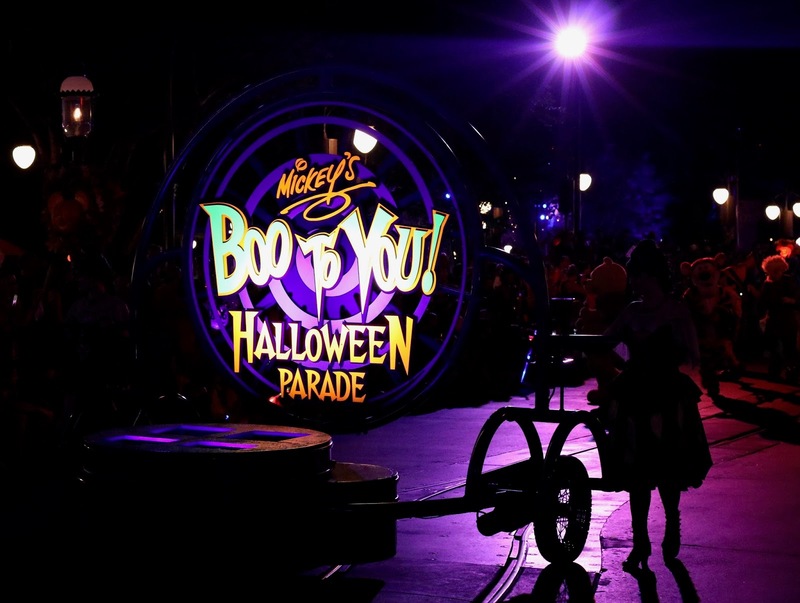 Micky’s Boo To You Halloween Parade happens twice every evening the halloween party is on, and it’s definitely something you’ll want to see. 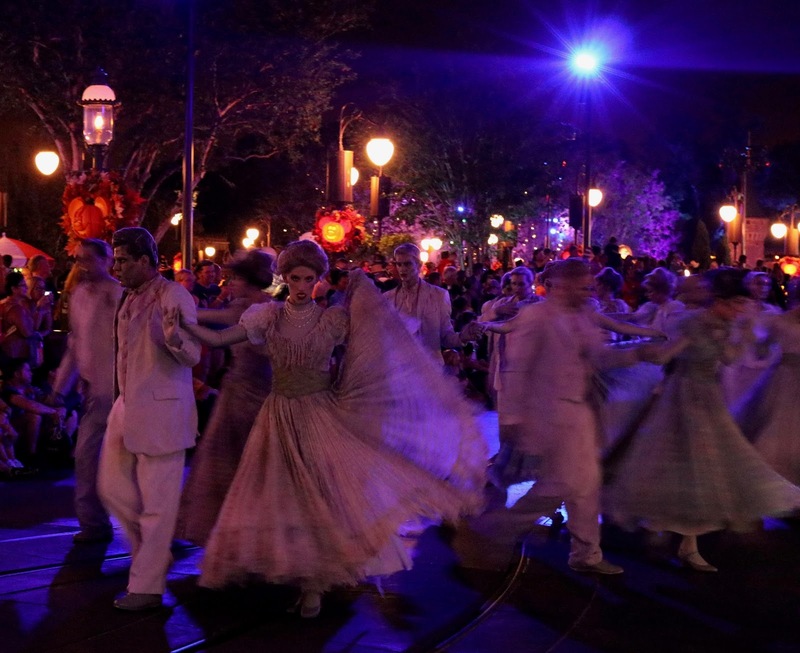 The Disney characters are dressed up in costume and the dancers and actors are incredible. 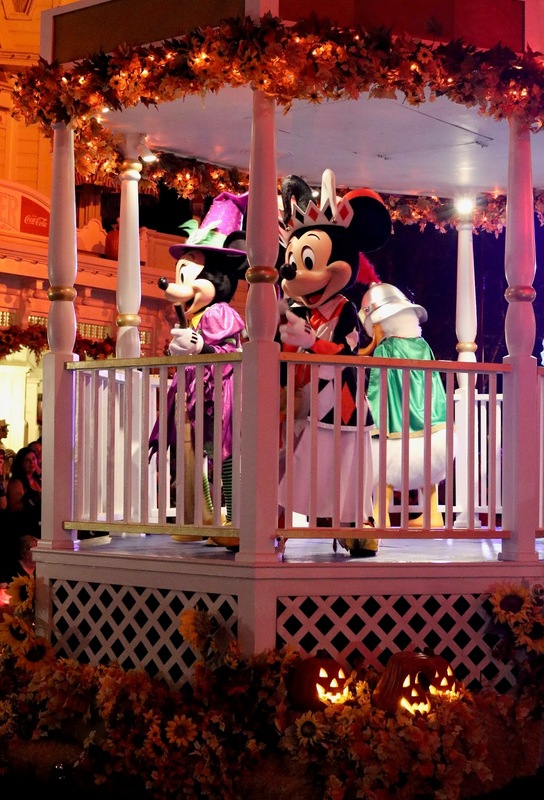 The times for the parade this year are: 9.15pm and 11.15pm. 1. 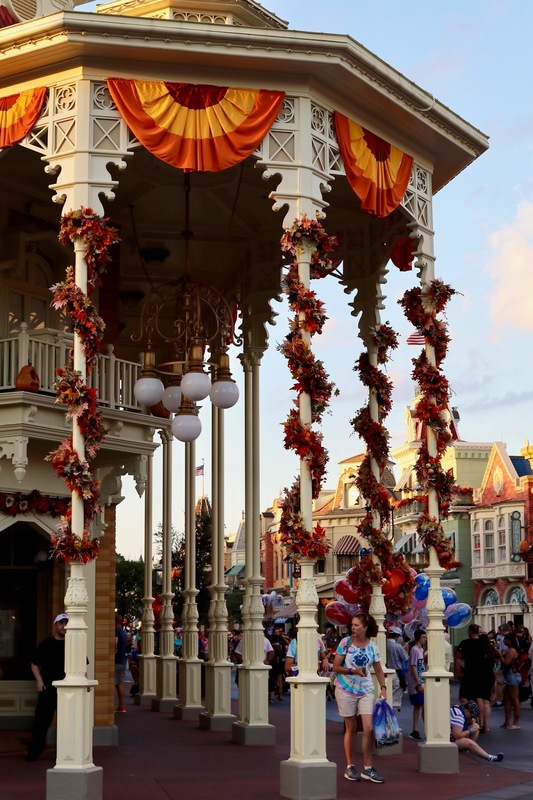 You need to get a space an hour / an hour and a half before the parade is meant to start. 2. If you want to see it when there are less people around aim to see the second showing. 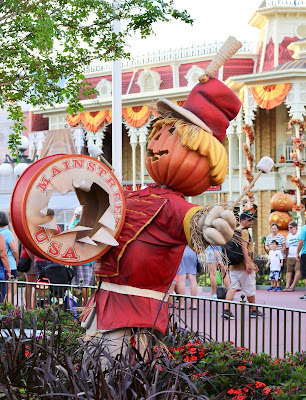 But my biggest tip of them all is that you can incorporate 3 entertainment spectaculars if you pick the right spot. Just like real estate, it’s all about location, location, location. 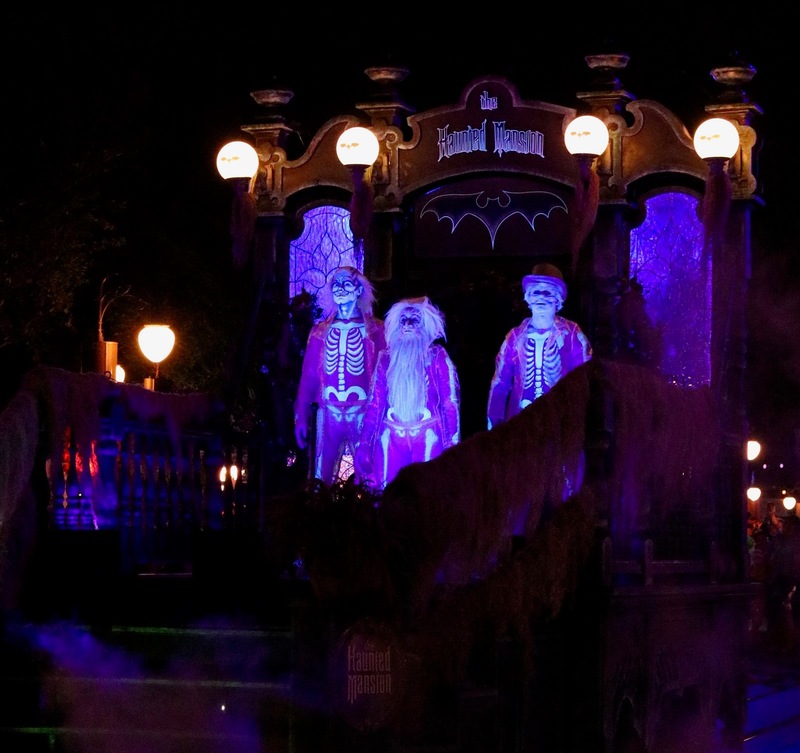 At the castle stage there is the Hocus Pocus Villain Spelltacular show showing 4 times every evening, however if you aim for the 8.35pm performance make sure you are in a great spot to see it as well as in a prime spot to see the parade. 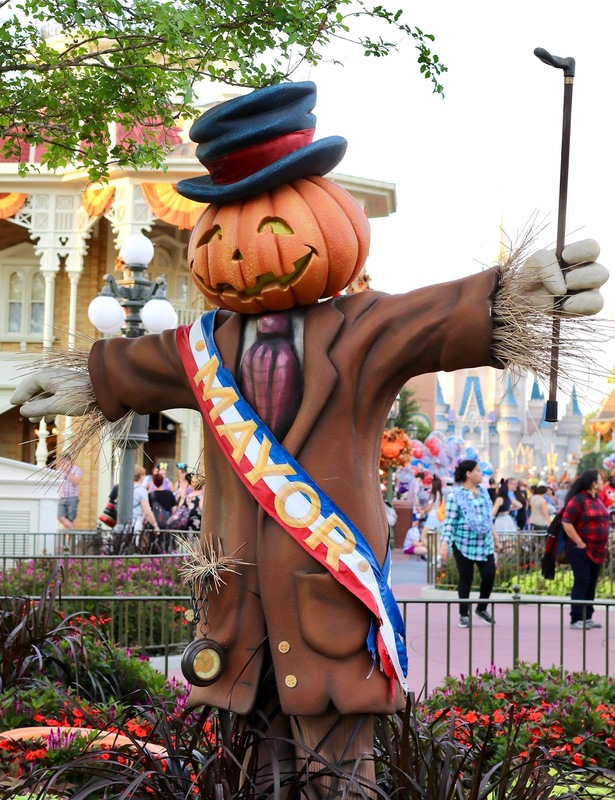 This way you can watch the Hocus Pocus show at 8.35pm, the first Boo To You parade at 9.15pm AND the Happy Hallowishes Fireworks at 10.15pm! Sneaky, yet clever! Plus who doesn’t love Disney fireworks. 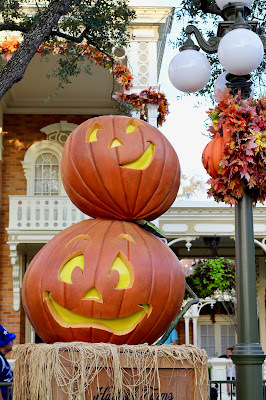 What are you planning to do for Halloween? 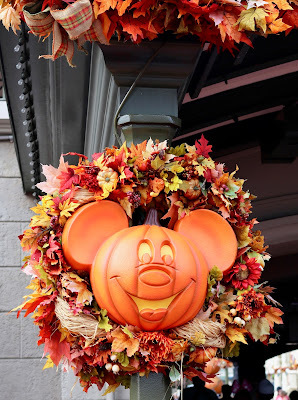 I went to DisneyWorld last year but I had no idea about the pumpkin spice waffles! I wanna try them now! It’s an excuse to go back 😉 They were amazing! !